As of this writing there have been over 1,500 wallet distributions for XCLR, the standard token for our network. We have set up distributions for 8,000 wallets which covers the far majority of holders of CLR (estimated at over 80%.) The distributions to the 8,000 wallets will be completed over the next few days. The activity can be viewed on the token contract on Etherscan. Distributions to holders on platforms like HitBTC, YoBit, and IDEX, are currently being worked out with the key people at those platforms. We will have more data on this process next week. 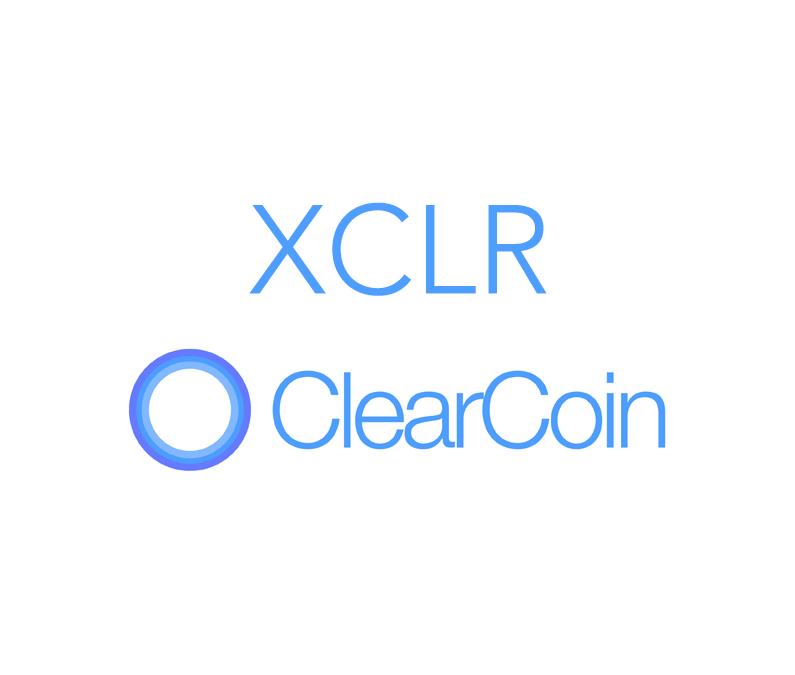 For the full announcement about ClearCoin’s fork to XCLR please see it here. We are also working on getting the listings of XCLR updated on the relevant listing sites. It’s an ongoing process and the progress has been steady. Thank you for your continued support. When will it hit IMTOKEN? when listed on xclr on hitbtc? We are on HitBTC! Here is the link https://hitbtc.com/exchange/XCLR-to-BTC.